Angelica Rose is an innovative creator focused on bringing her client’s dream event to reality. Her gift of creative mind, concept design and attention to detail ensures client-satisfaction, retention and has earned her a proven track record of exceptional excellence as an event planner and designer. Angelica has over a decade of experience in planning and creating weddings, florals, and special events. Motivated by her passion for interior design, she successfully planned and designed her son’s wedding with her daughter-in-law and this was where she came up with the concept of establishing Unique Rose Events & Designs. 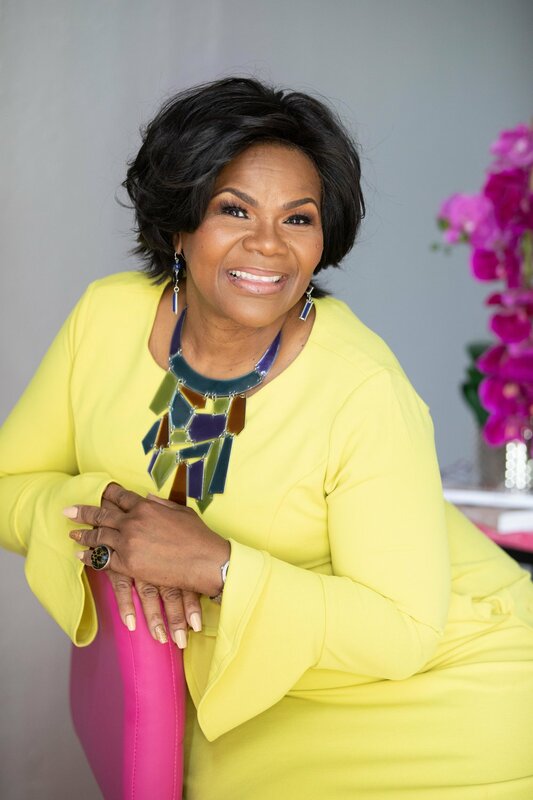 Prior to devoting herself full-time to her business, Angelica worked with various companies like Wells Fargo, Fulton County, Bank of America, and Keller Williams where throughout she was known for planning exciting, memorable and successful meetings and events. Angelica enjoys working on opulent design and will implement your concepts perfectly while upholding a pleasant, calm and supportive demeanor to ensure a remarkable experience for you and your guests. Angelica Rose you are truly a gift from God. From your attention to detail, extravagant decor and excellent time management, you provided my husband and I with everything we needed to transform our dream wedding. We can not thank you enough for all that you’ve done. You have gone above and beyond our expectations. Schedule a free consultation with Angelica Rose. Our packages are customized according to your vision. In order to provide accurate package pricing, URE provides free consultations to discuss your events vision. To schedule your free consultation, fill out the Contact Us Form.